Planning To Buy A New Smartphone And Having Doubt Between Micromax Canvas Spark , Lenovo A6000 , Infocus m2 And Redmi 2 Then You Are At Right Place As Today We Are Going To Give A Detailed Review Of The Micromax Canvas Spark , Redmi 2 , Lenovo a6000 And Infocus m2 . 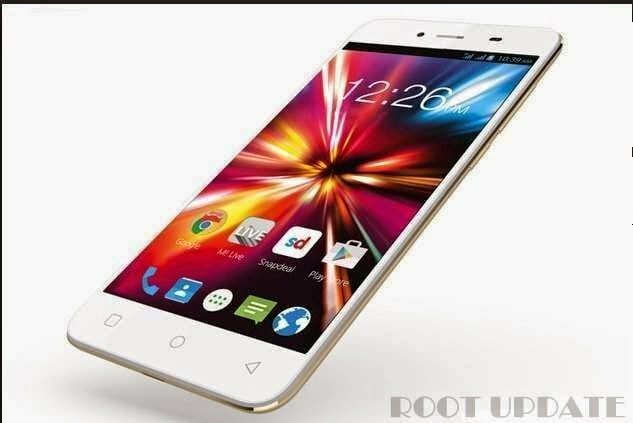 All Of The Above Devices Carry A Affordable Price Tag And Genuine Specifications So Thats Why These Smartphones Are one of The Most Trending Topic Now A Days And Just Because Of The All Rounder Appreciation Of These gadgets By Tech Geeks , Customers Are In Doubt To Buy Which One Micromax Canvas Spark or Lenovo A6000 Or Redmi 2 Or Infocus m2 so Just To Clear Your Doubt We Have Made A Review For You On All 4 Smartphones . 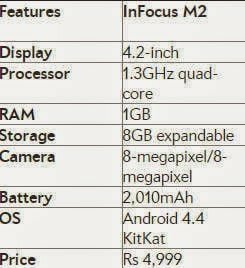 Before Going to Our review Of Micromax Canvas Spark Vs Lenovo A6000 And Infocus m2 And Redmi 2 Why Dont You Go Through The Specifications Chart Of All . 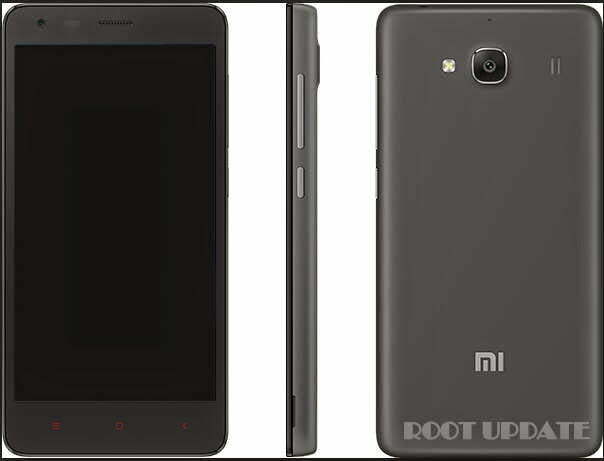 Now When You Have Seen The Specifications Of Xiaomi Redmi 2 , Lenovo A6000 , Micromax Canvas Spark And Infocus M2 Your Half Doubt Is Cleared But Wait , What About Reviews ? 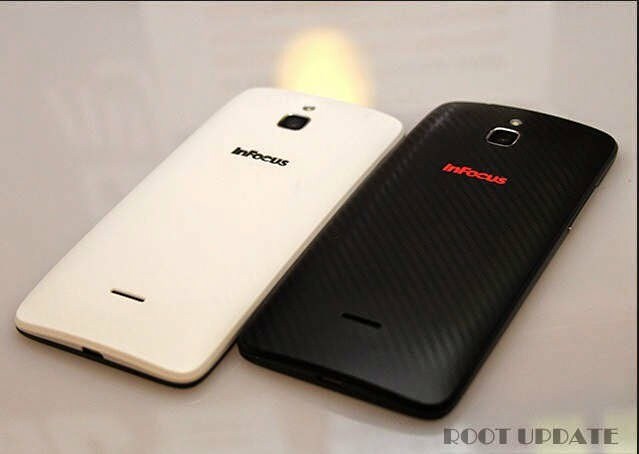 Infocus m2 is Loaded With A 4.2 Inch Display , We will not Say it a Hd Display Because In Reality it is Not Hd .colors are Vibrant , But The Daylight Visibility Is Almost Zero So In Terms oF Display Infocus m2 is Not Soo Good . Okay Okay Here Comes Something We need To Focus On , 8mp Cameras On Both Side , Which Means You Can Capture Ultra Clear Selfies With Front Cam And Ultra Clear Ordinary Images With The Back Cam . SO Infocus m2 Is Undoubtedly The Best Phone Under 10000 In terms Of Camera . 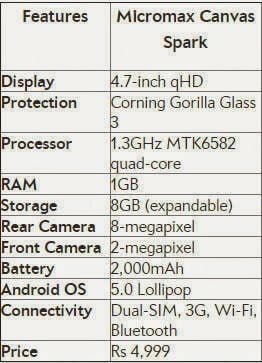 1Gb Ram With 1.2 Ghz Quad Core processor Is Good For Light Multi tasking , But Please Dont Expect heavy Multitasking And it is Also A Bitter truth That You Will Face Lagging and Hanging While Playing Game , So In Terms Of Hardware m2 is An Average Android Phone . 4.2 Inches Screen Is A Small Screen Which Means It Will Not Consume Too Much Battery Plus Hardware is Also Overclocked at Only 1.3Ghz Which will allow The Battery For Almost 12 Hours Without Any Problem . The Best Thing About Xiaomi Redmi 2 is Its Company ” Xiaomi ” we Are saying this Because Xiaomi uses its Custom Android version Which Is Miui Instead of Stock Android , Which Means you Will Get Time To Time Latest Android Updates . 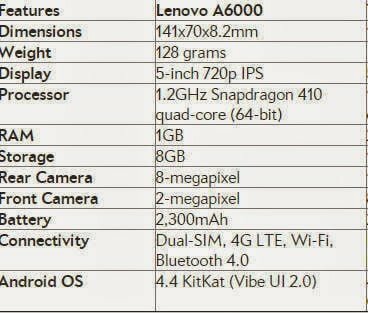 With a 5 Inch Display , Lenovo is The Biggest Smartphone Among 3 Of The Above Smartphones . With 720p Screen resolution it will Give You A Partial Hd Experience . The Screen Is Too Good For Out Door Use Which Means You Can Easily Read text Or Do Anything Standing Below The Sun . Colors are also Too Good And Vibrant . 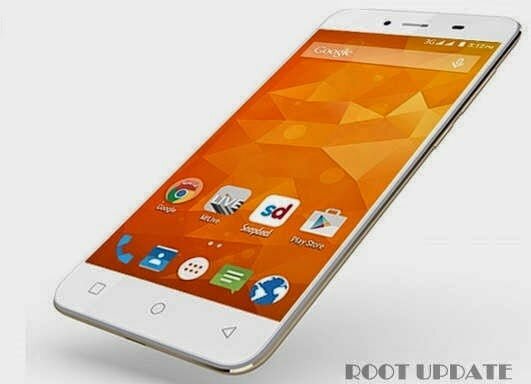 1.2 Ghz Snapdragon Processor With 1 Gb Ram is Capable of Doing Multi tasking And Plus Point is its Processor , Which Means Lenovo a6000 will Get Huge Love and Support From Developers And Custom Rom Builders . Camera is Good And also Captures Detailed Image in Day Light , night Images Are A Little Bit Blured , But That Is Acceptable . 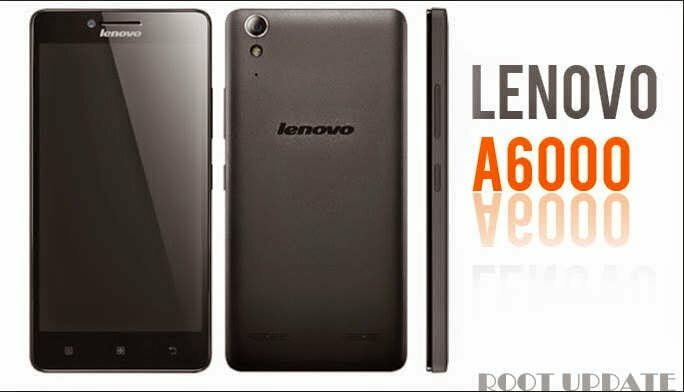 The Thing Which Makes Lenovo a6000 Down Is Its Front 2Mp Camera which captures average Images , So If You are a Selfie Lover Then Lenovo A6000 Will Disappoint You. 2300 MAh Battery is Okay Okay For Lenovo A6000 , I m Not Saying this Good Because A 5 Inch Screen Size Needs Minimum Of 2500 Mah Battery , But If You Dont use Your Phone Conatntly Then This Will Be Okay For You , But If you Are Constant User Of Facebook , Whatsapp and Any Other social Messaging Platform Then You Will Need Minimum Of 2 Charges To Make The Lenovo a6000 run for one Full Day . Canvas Spark Is Loaded With 1.3Ghz Mediatek Processor And 1Gb Ram , As Spark is Using Mediatek Processor , So You Will Never Face Heating Problem Which Is Common in a Snapdragon Processor ,The Hardware And Ram Combination Is Enough Capable in Allowing You Multitasking . 8 Mega Pixel Back Camera allows You To Capture Ultra clear Images and Detailed Images Too , The DayLight Capturing was just amazing . The Front 2mp Camera Allows You to Capture Ultra Clear Selfies ( The Sensors are Different ) . We Are Saying So Because The Smartphone is Priced Only At 4999 Rupees which is Too Cheap and Not Only This You get a Hd Screen , 10 Mega Pixel Camera , 8Gb Storage , 1Gb Ram And Much More . So this Was Our Post On Micromax Caanvas Spark Vs Lenovo A6000 Vs Infocus M2 vs Xiaomi Redmi 2 : Review , Price , Comaprission And Specifications I Hope This Helped You In Buying The Smartphone Of Your Choice .